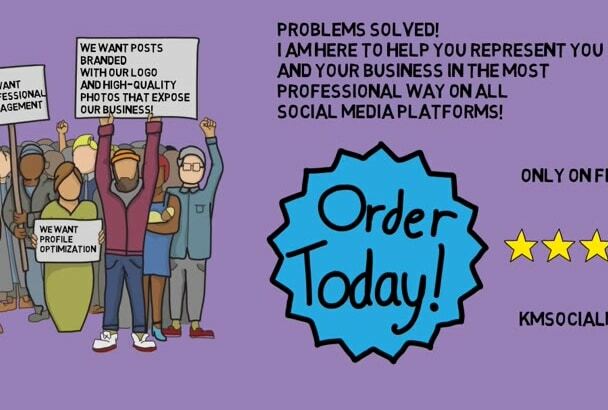 Why do you need a professional Social Media Management? Basic Package: One daily post on two accounts for 7 days for only $60. Standard Package: One daily post on two different platform accounts for 30 days for only $170. Premium Package: Two daily posts on four different platform accounts for 30 days for only $350. Every post will be branded with the business' personalized logo. Hashtag research usage so the business gets more traffic. Brand improvement by posting quotes and curiosities. If you ask me, you can receive your bonus! I'll take up to ten customized food photos for your website or social media. I'll take five customized food photos for your website or social media. I'll take just one customized food photo for your website or social media.